In this EPJ D topical review, the authors present a systematic study of gas breakdown potentials. An analysis of the key elementary processes involved in low-current low-pressure discharges is given, with the aim of illustrating how such discharges are used to determine swarm parameters and how such data may be applied to the modeling of discharges. 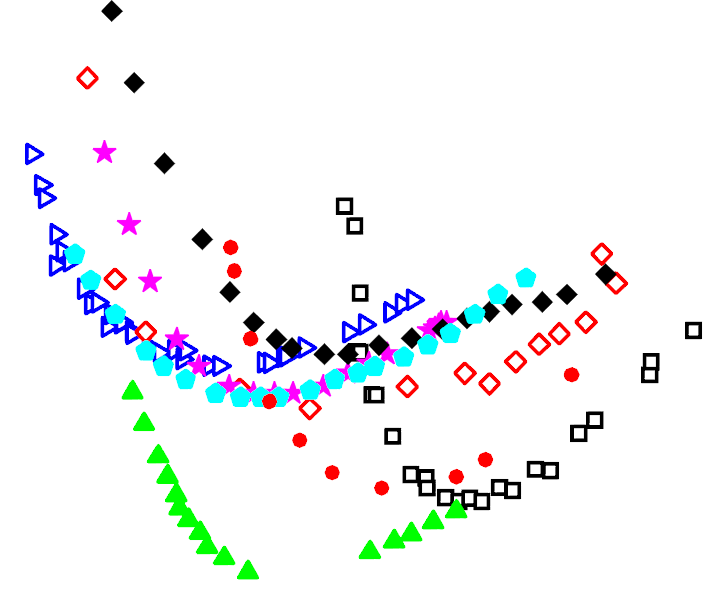 Figure 1.a. from the original paper Caption: “Schematic representation of the physical system consisting of a ring trap and two dipole waveguides for injecting neutral atoms into, extracting them from, and velocity filtering them in the ring waveguide.” © Loiko et al. Techniques for controlling ultra-cold atoms travelling in ring traps currently represent an important research area in physics. A new study published in EPJ D gives a proof of principle, confirmed by numerical simulations, of the applicability to ultra-cold atoms of a very efficient and robust transport technique called spatial adiabatic passage (SAP). Yu Loiko from the University of Barcelona, Spain, and colleagues have, for the first time, applied SAP to inject, extract, and filter the velocity of neutral atoms from and into a ring trap. Such traps are key to improving our understanding of phenomena involving ultra-cold atoms, which are relevant to high-precision applications such as atom optics, quantum metrology, quantum computation, and quantum simulation. 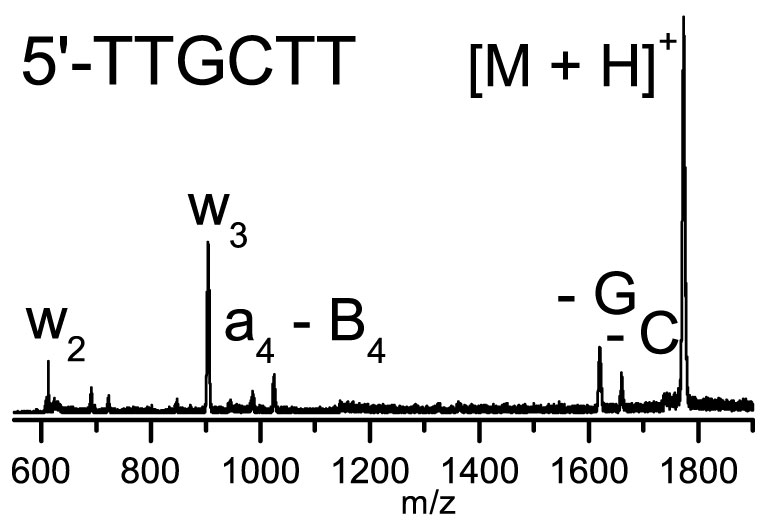 Figure 2 from the original paper Caption: “Power spectral density spectrum of a protonated DNA strand.” © Piekarczyk et al. Scientists now have a better understanding of how short DNA strands decompose in microseconds. A European team found new fragmentation pathways that occur universally when DNA strands are exposed to metal ions from a family of alkaline and alkaline earth elements. These ions tend to replace protons in the DNA backbone and at the same time induce a reactive conformation leading more readily to fragmentation. These finding have been published by Andreas Piekarczyk, from the University of Iceland, and colleagues in a study in EPJ D. They could contribute to optimising cancerous tumour therapy through a greater understanding of how radiation and its by-products, reactive intermediate particles, interact with complex DNA structures. Figure 2 (a) from the original paper Caption: “Structure of staphylococcal nuclease.” © Yakubovich et al. Investigating the structure and dynamics of so-called Meso-Bio-Nano (MBN) systems—micron-sized biological or nanotechnology entities—is a rapidly expanding field of science. Now, scientists Alexander Yakubovich and Andrey Solov'yov from MBN Research Centre in Frankfurt, Germany, have produced a new theoretical study of a protein macromolecules changing from a coil structural conformation to a globular one. 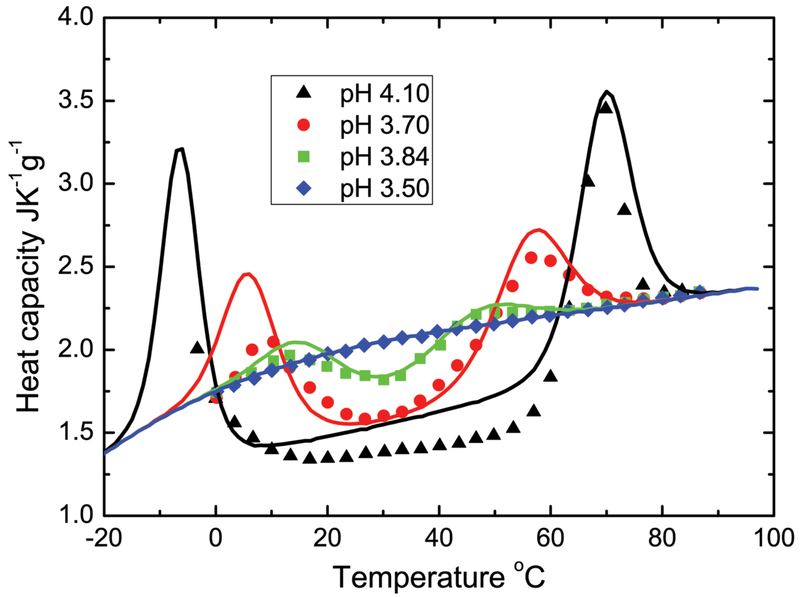 Their statistic mechanics model, just published in EPJ D, describes the thermodynamic properties of real proteins in an aqueous environment, using a minimal number of free physical parameters. 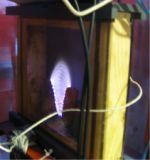 The plasma discharged used to study DNA at ambient air conditions. © Han et al. Plasma medicine is a new and rapidly developing area of medical technology. Specifically, understanding the interaction of so-called atmospheric pressure plasma jets with biological tissues could help use them in medical practice. Under the supervision of Sylwia Ptasinska from the University of Notre Dame, in Indiana, USA, Xu Han and colleagues conducted a quantitative and qualitative study of the different types of DNA damage induced by atmospheric pressure plasma exposure, in a paper published in EPJ D as part of a special issue on nanoscale insights into Ion Beam Cancer Therapy. This approach, they hope, could ultimately lead to devising alternative tools for cancer therapy as well as applications in hospital hygiene, dental care, skin diseases, antifungal care, chronic wounds and cosmetics treatments. The effect of spatial ordering of molecules on surfaces is commonly utilised to deposit ultra-thin films, where the film thickness is only a few nanometres. In this EPJ D review paper, several methods are discussed that are distinguished from other thin film deposition processes by exactly these effects, leading to self-assembling and self-limiting layer growth and, eventually, to coatings with unique and fascinating properties, and applications in micro-electronics, optics, chemistry, and biology. 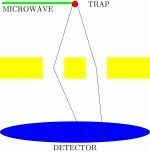 Two-particle interference has been the focus of many studies, specifically in quantum optics with photons. However, interference between two massive, identical particles is not so well understood. In a study published in EPJ D, Pedro Sancho from the CLPU—Centre for Pulsed Lasers—in Salamanca, Spain, uncovers a counterintuitive result whereby particles called bosons do not behave as expected—they are overlapping, and not interfering—due to the combination of interference and so-called exchange interaction. The latter is a quantum mechanical effect that alters their symmetry when identical particles are exchanged. Glide arc discharge under normal gravity conditions. © J. Sperka et al. Arc discharges are common in everyday conditions like welding or in lightning storms. But in altered gravity, not as much is known about the behaviour of electric discharges. For the first time, Jiří Šperka from Masaryk University, Czech Republic, and his Dutch colleagues studied the behaviour of a special type of arc discharge, so-called glide arc, in varying hypergravity conditions, up to 18 G. In a paper just published in EPJ D, they demonstrate how the plasma channel of this glide arc discharge moves due to external forces of buoyancy in varying gravity conditions. These results could have implications for improved safety precautions in manned space flights, and in the design of ion thrusters used for spacecraft propulsion. Photolithography uses light beams to design thin geometric patterns on the substrates of semiconductors used in microelectronic devices. This is achieved using a chemical reaction on a light-sensitive chemical, called photoresist. The trouble is that the phenomenon of light diffraction does not permit highly accurate patterns. Often, the edges of stripes have low contrast, the distances between the stripes and the stripes’ width are limited by what is referred to as Rayleigh’s diffraction limit. Now, a scientist from Russia has developed a quantum lithography protocol designed to improve the resolution of this technology. The findings of George Miroshnichenko, a physicist at Saint-Petersburg National Research University of Information Technologies, Mechanics and Optics, in Russia, have just been published in EPJ D.
A colloquium paper published in EPJ D peers into the alleged issues associated with quantum theory. Berthold-Georg Englert from the National University of Singapore reviews a selection of the potential problems of the theory. In particular, he looks into cases when mathematical tools are confused with the actual observed sub-atomic scale phenomena they are describing. Such tools are essential to provide an interpretation of the observations, but cannot be confused with the actual object of studies.